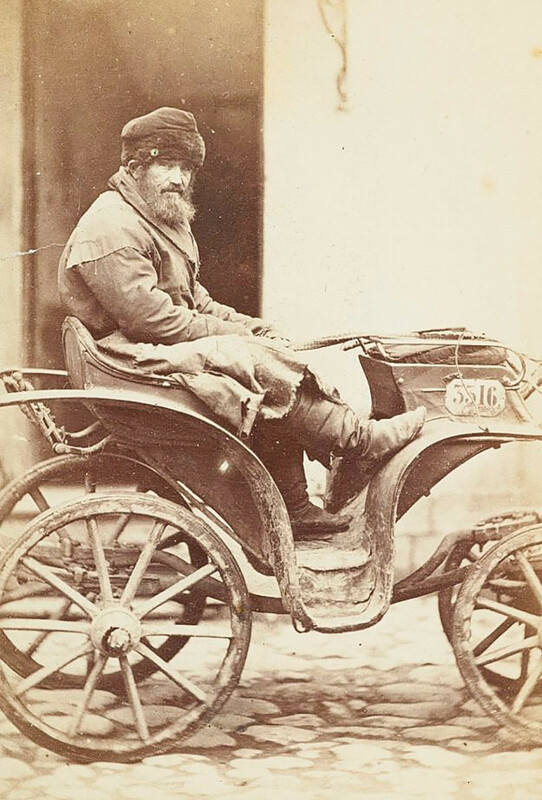 An Edinburgh-born photographer named William Carrick was the first ethnographer to capture the everyday life of the Russian Empire in photos. 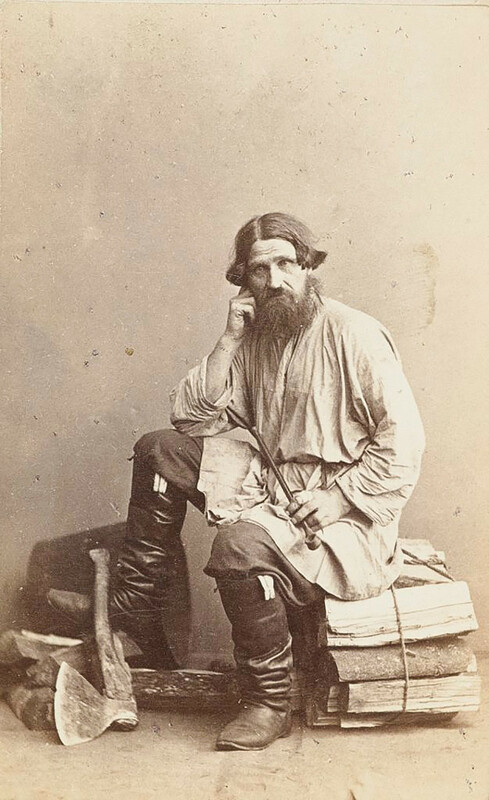 One subject is playfully looking to the side while striking a particularly difficult chord on a balalaika—a traditional Russian string instrument. 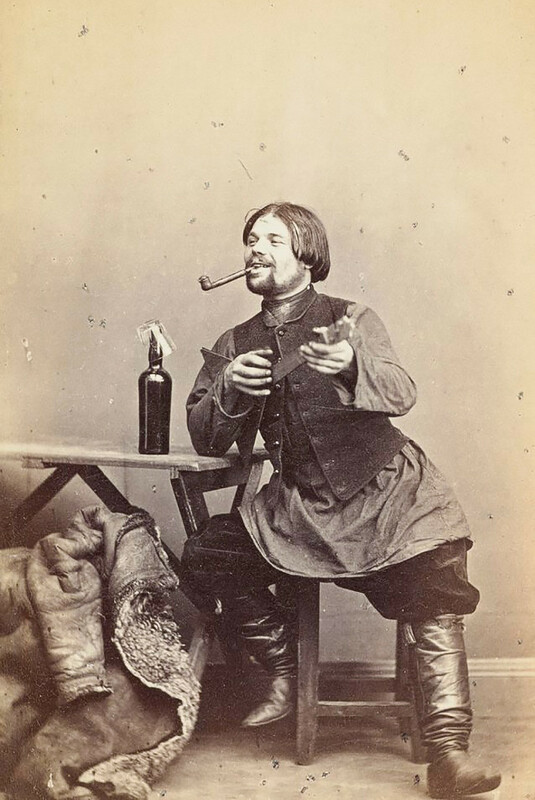 Another has a pipe in his mouth and a bottle of something—moonshine perhaps? —on the table. 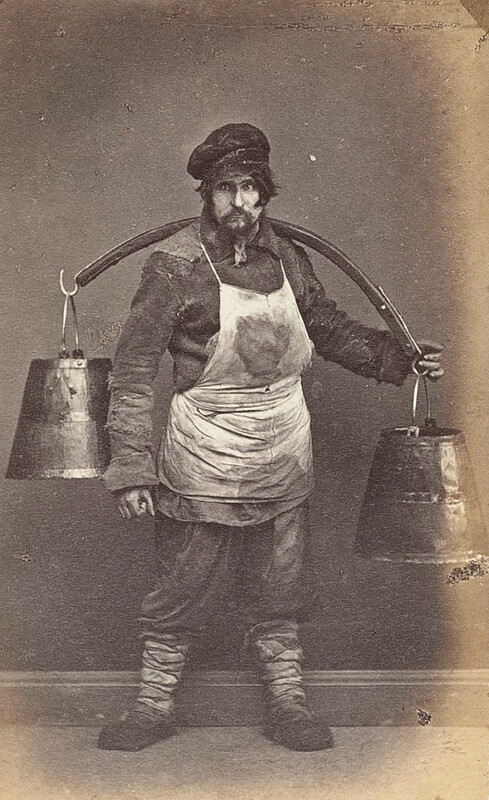 If Humans of New York existed in 19th century imperial Russia, this would fit right in. 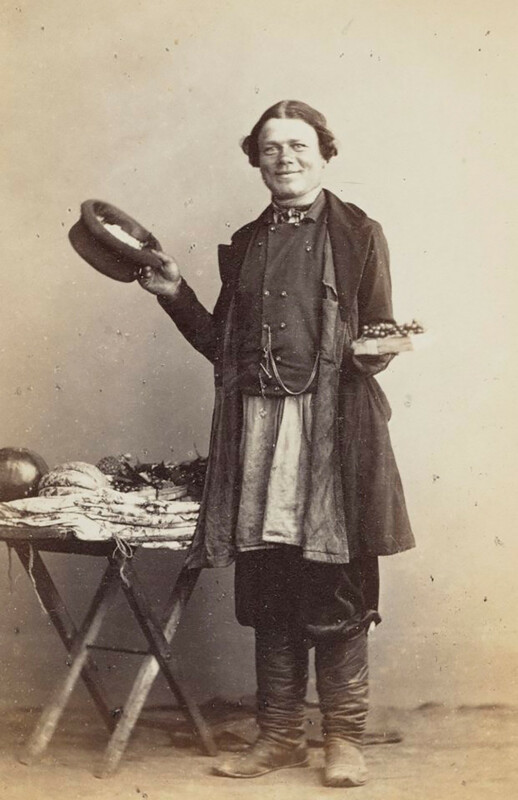 The musician, along with various peddlers, beggars, janitors, milkmaids, polishers, chimneysweepers, are all included in a collection of Russian “street types” who were skillfully caught on camera by the Scottish photographer and painter William Carrick (1827—1878). 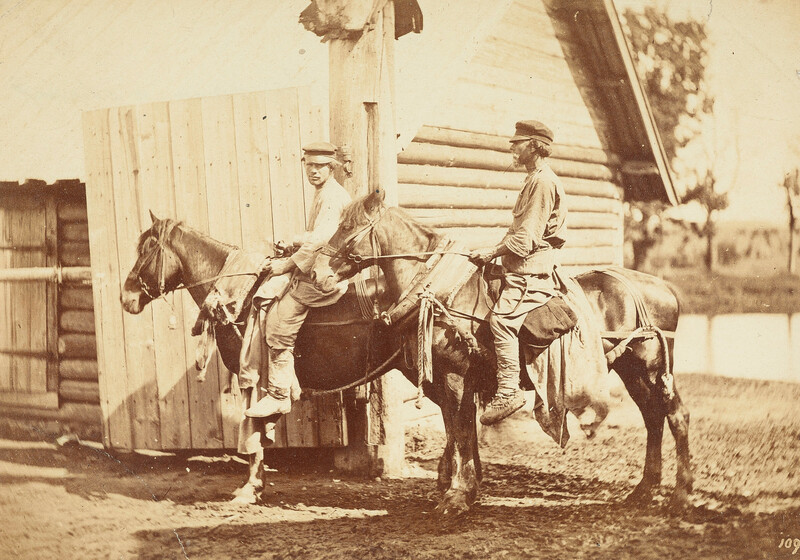 Carrick opened his first photo studio in St. Petersburg on Malaya Morskaya Street in 1859 and created this series of photographs the following year. In order to do so, he had to travel throughout the entire country. Musician playing the traditional Russian instrument, balalaika. 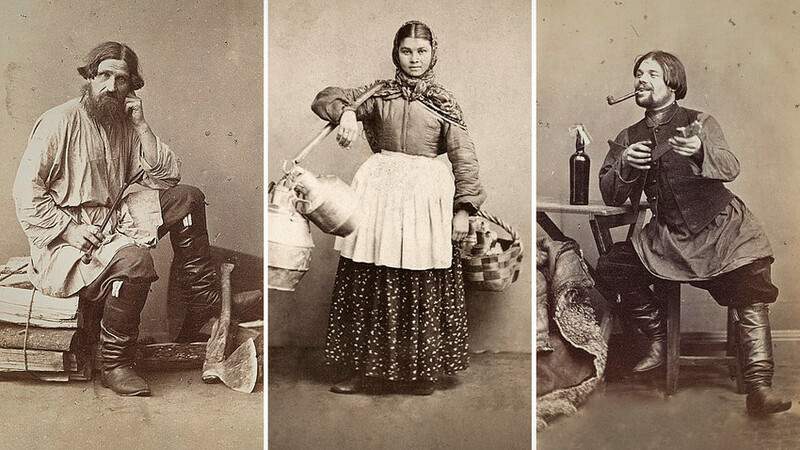 In the second half of the 19th century, an active interest in ethnography and anthropology developed in Russia. 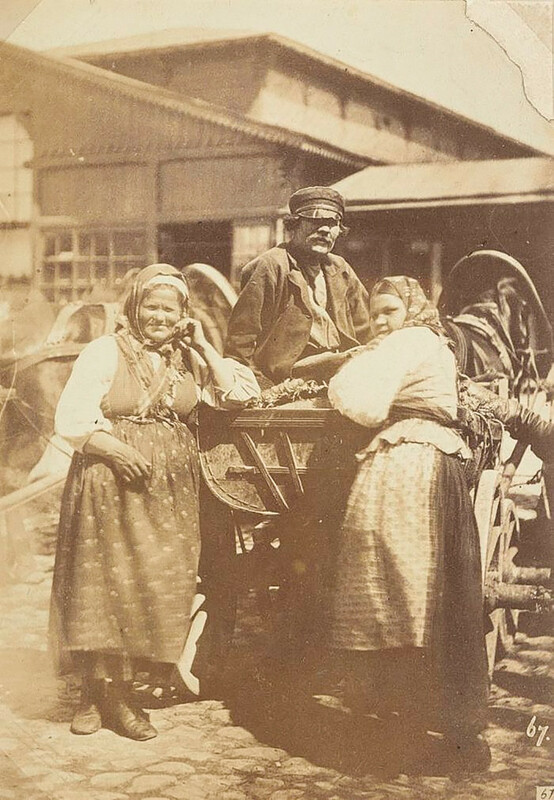 At the same time, the growing availability of photographic equipment made the camera the most accurate medium for the capturing and cataloging the world. 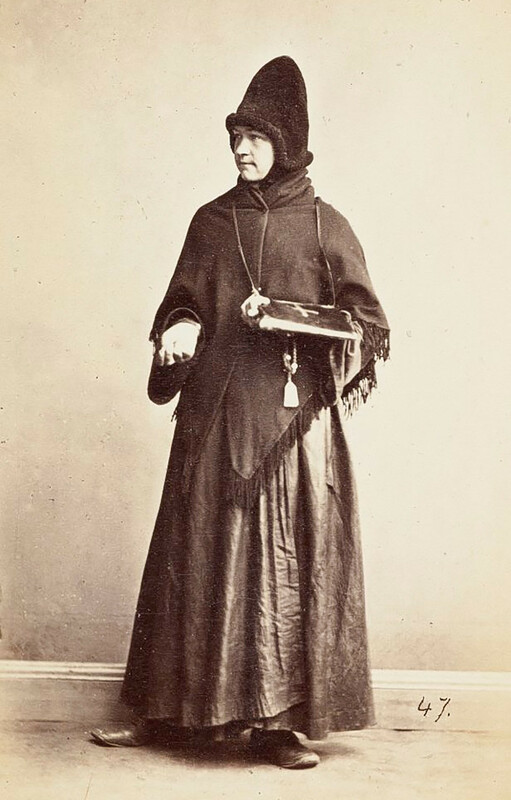 Carrying a heavy load of equipment for shooting, Carrick embarked upon several photographic expeditions. 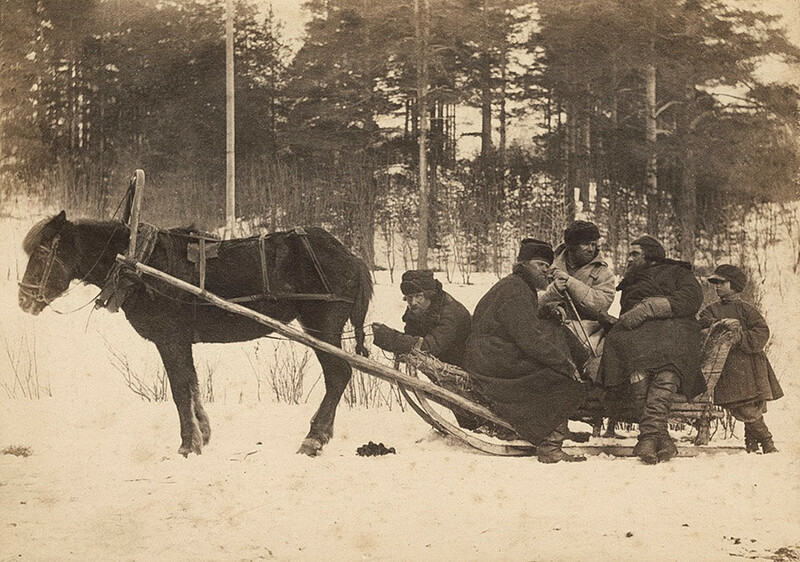 He started with the regions around St. Petersburg, Tver and Nizhny Novgorod before moving toward Finland, which used to be a part of the Russian Empire. 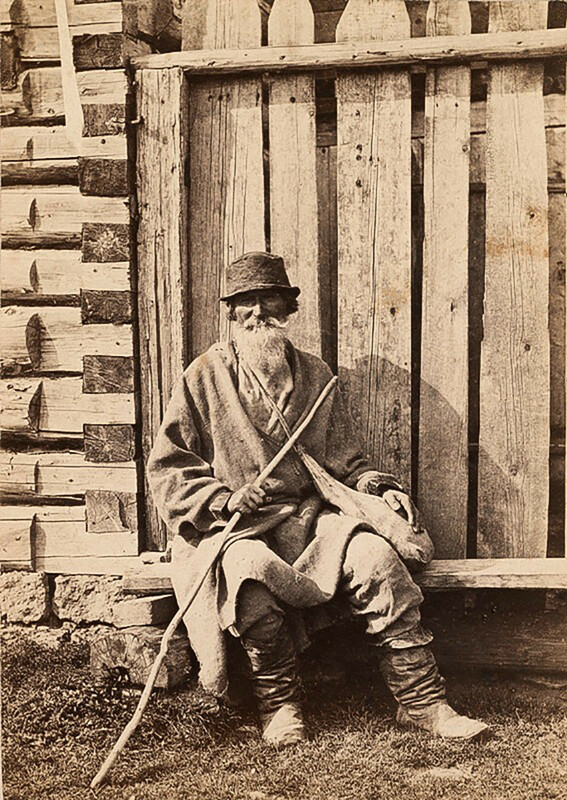 He also travelled down the Volga River and throughout many riverside provinces. 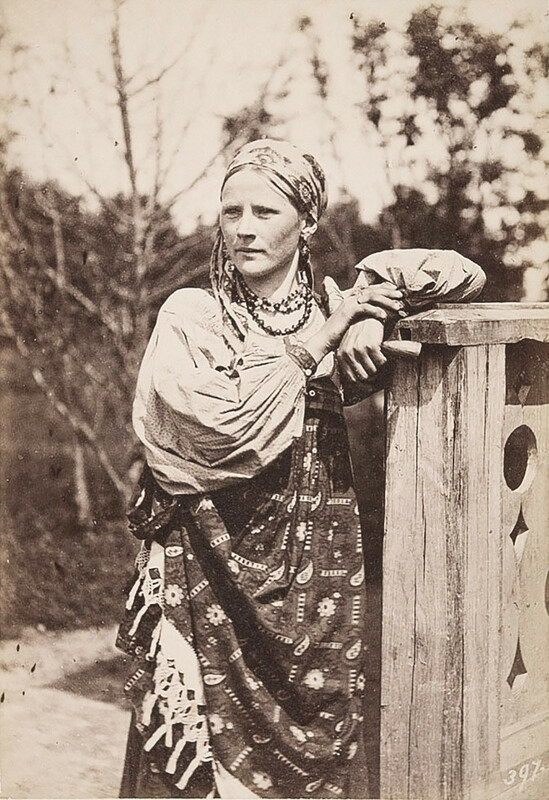 The result was a magnificent collection of more than 1000 photographs representing the faces of Russian society of that time. 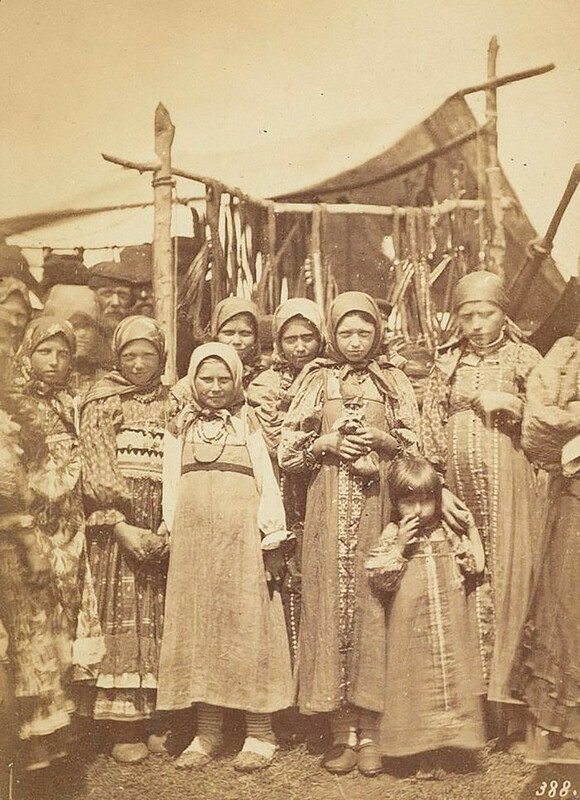 Group of girls wearing traditional peasant costumes. Peasants next to the cart. 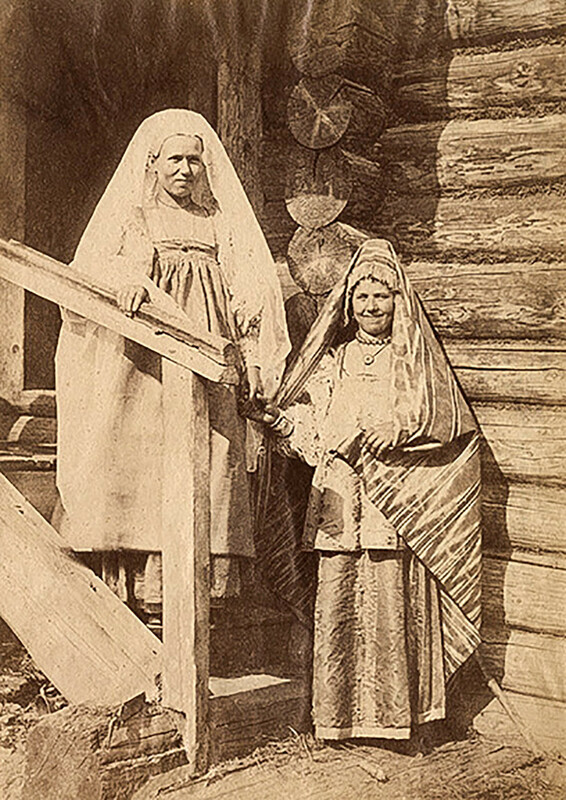 A girl and a married woman in festive costumes. Street vendors selling birch bark boxes. 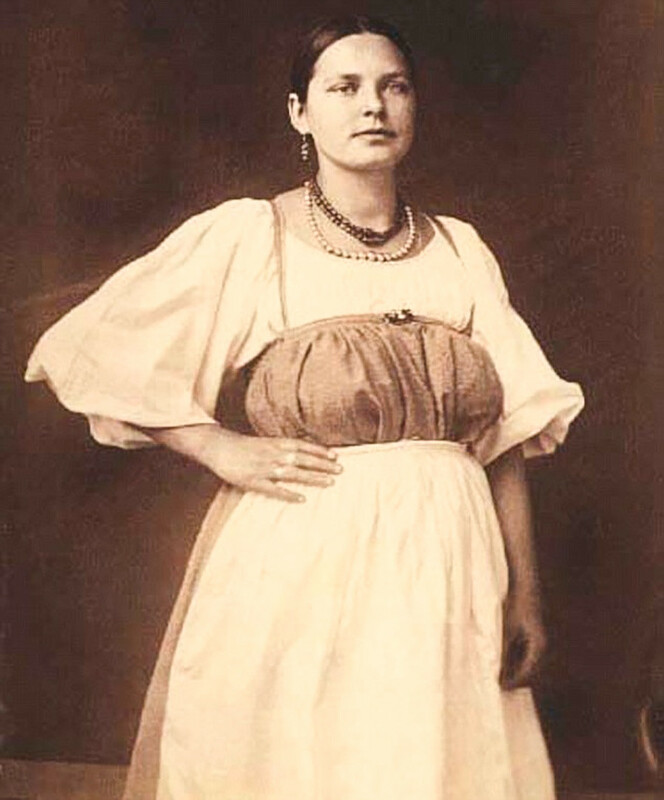 Carrick’s photographs became quite famous and could be readily purchased both in Russia and abroad. 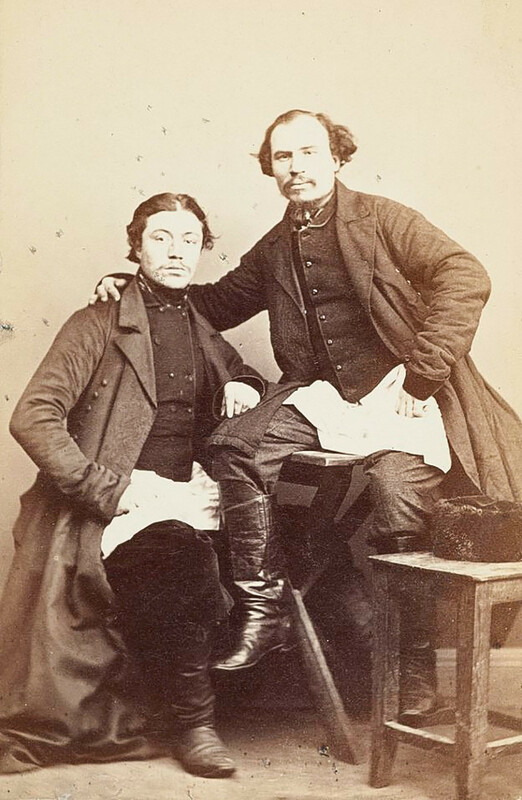 In 1862, a collection of his photos was introduced to the Grand Duke and heir to the Russian throne, Nikolay Aleksandrovich, who in turn presented the photographer with a diamond ring. 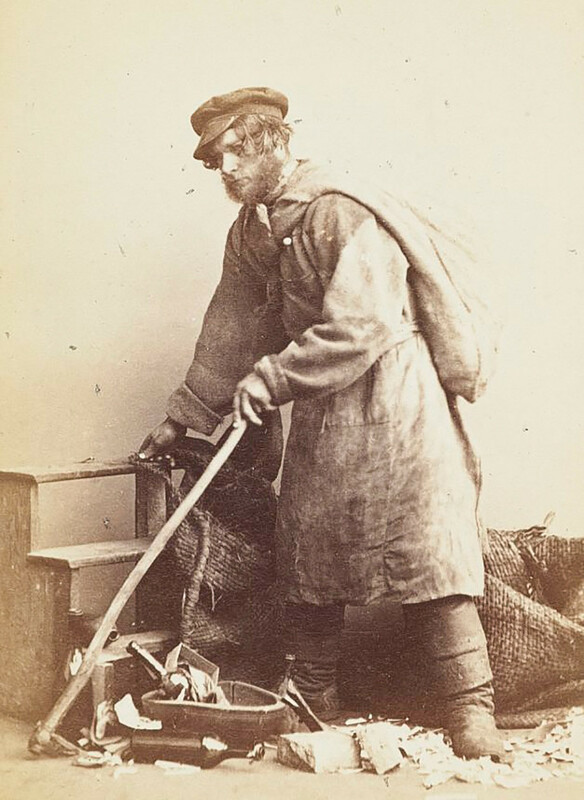 Carrick’s work coincided with a period of social and artistic changes in Russia, which included the abolition of serfdom in 1861 and the rise of realism in the visual arts and literature. 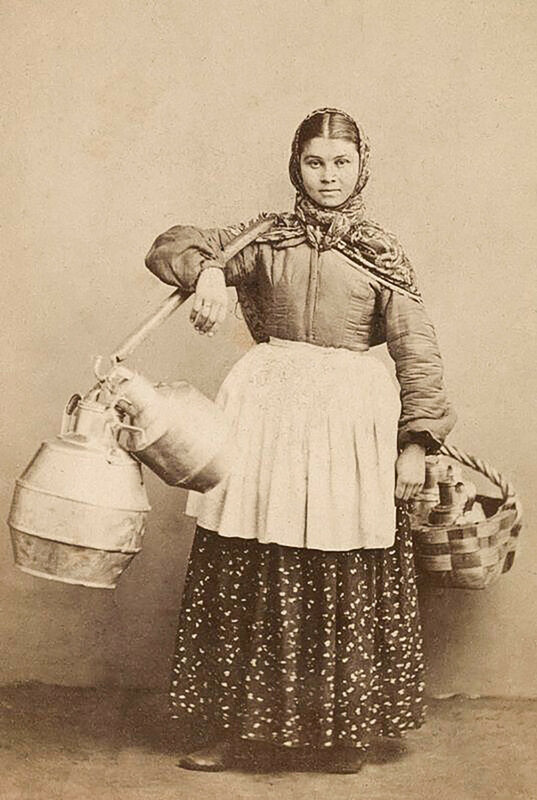 As a result, the theme of peasant life was of interest to the artists, writers, journalists and researchers of the time. 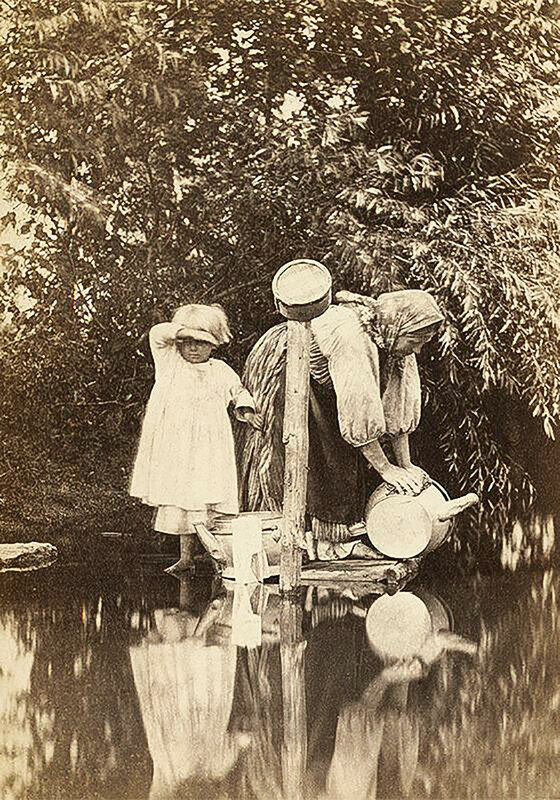 Carrick’s photographs of scenes from peasant life resembled the paintings of the Wanderers (a Russian art movement) and, as a graduate of the St. Petersburg Academy of Arts, he was friends with many of the artists from this movement. 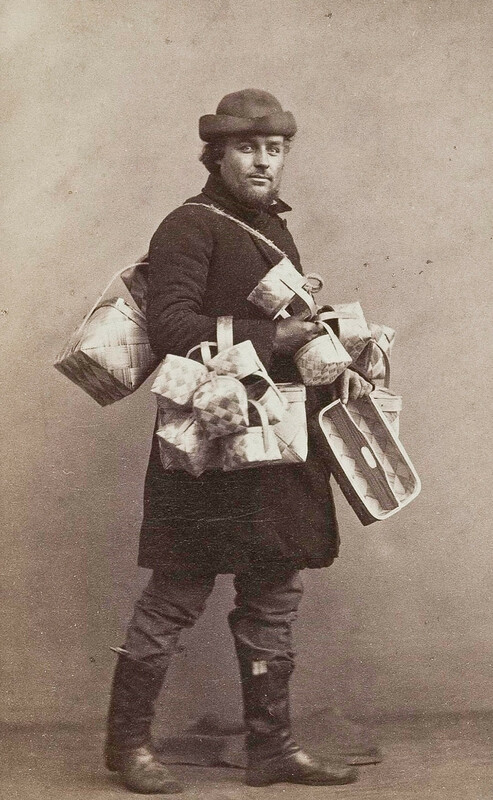 His photos were often used by the Wanderers instead of full-scale sketches. 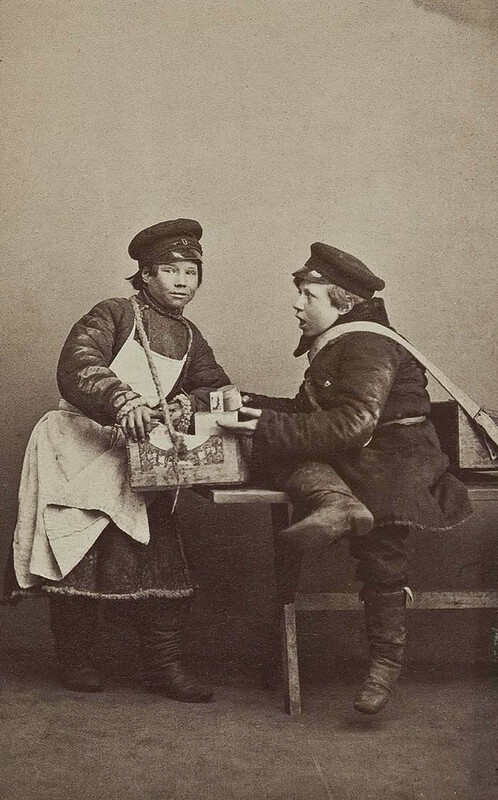 In 1876, Carrick was awarded the title of Photographer of the Russian Imperial Academy of Arts. 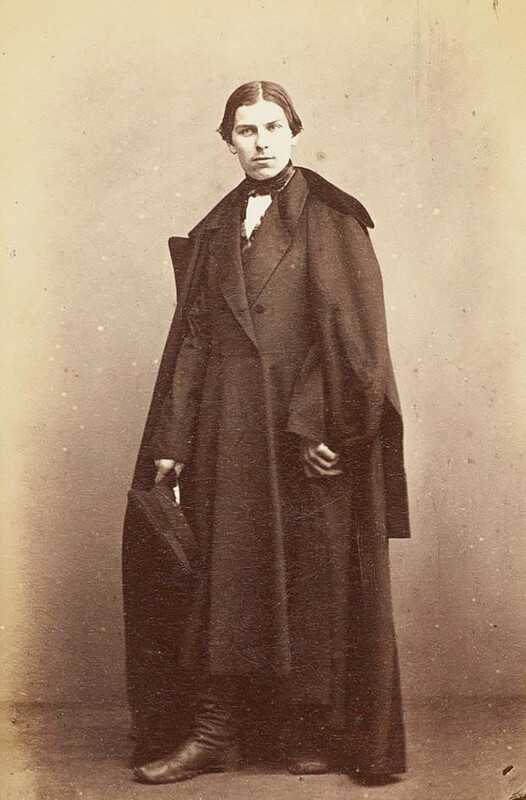 After his death, his pictures were held in various public and private collections around the world and for a long time remained unknown to a wider audience.